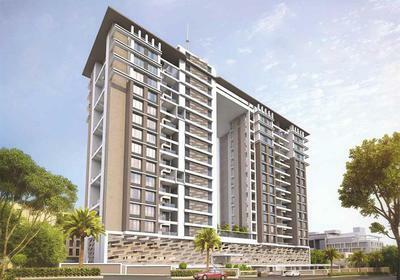 Triple bedroom flats for sale in NIBM Pune Developed by Kundan Spaces with all the amenities and on best Natural location with ease of conveniences. Luxury projects in NIBM Each flat hosts the imported marble flooring in the living and dining halls, Vitrified tiles in all the rooms and kitchen. The bathroom floors are all delineating the shine with designer and ceramic tiles. Book your 3 BHK flats in NIBM road Pune. One of most world-class rooftop amenities with an amazing view of the NIBM skyline.